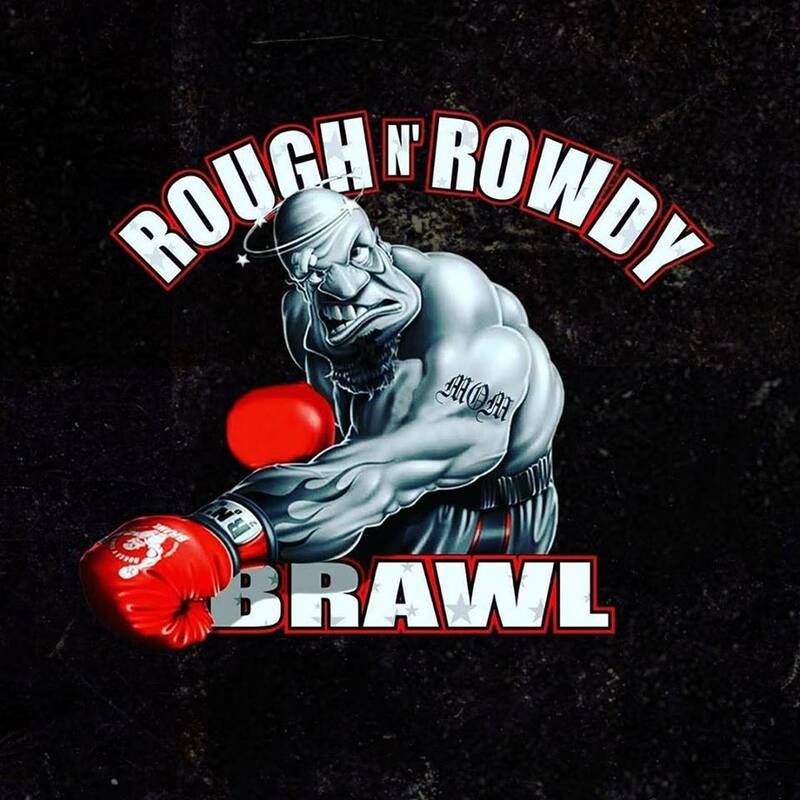 Barstool Sports is bringing its fourth installment of Rough N Rowdy Brawl to the Covelli Centre this August. 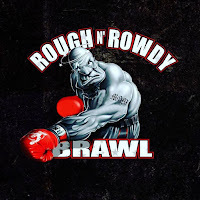 Rough N Rowdy Brawl, which appears to be more of a wet T-shirt contest masquerading as a tough man style boxing contest, will take place on August 5th and will be carried on Pay-Per-View via the Barstool Sports website. Contestants must be 18-34 yrs. old and shall have photo identification. Each contest shall be limited to three one-minute rounds. Each contest shall be scored by the 10 point must system. Boxing gloves, provided by the promoter, weighing 16 ounces shall be worn by all contestants. Headgear and abdominal groin protectors, provided by the promoter, shall be worn by all contestants. Contestants shall not have any previous professional experience in boxing, mixed martial arts, kickboxing or any other unarmed combat sport. Contestant shall not have accumulated a total of six or more wins in amateur boxing; rough n rowdy style boxing; mixed martial arts or any other unarmed combat sport in any jurisdiction within the last five years. Contestant may not have won a championship in any military service, golden gloves, elimination tournament or any other unarmed combat sport. Contestants who are former champions, runner-up’s can fight in a “super” contest and be matched against other former champions, runner-up’s but not against the non-experienced contestants. All contestants wear 16 oz. gloves, groin protector, headgear and a mouth piece. All necessary protective equipment is provided by the promoter. Strongly recommended to bring your own mouth guard and groin cup to wear under shorts. If not, you can use the groin cup we provide to wear on the outside of your shorts. Mouth guards are available for purchase at event if you do not have night of show. Promoter provides licensed cornermen, fresh towels and water in the corners. I signed up to fight...when do I gotta be at the covellie center to prepare for the matches?